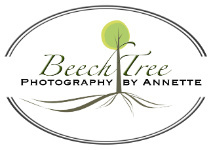 My mission at BeechTree Photography is to create images that stand the test of time and tell your unique story. Let's get together and create images that you will be proud to pass down as family heirlooms! It's always my honor and pleasure to capture what makes you uniquely you! I serve the Inland Empire and surrounding areas of Southern California. Let's create memories that last!